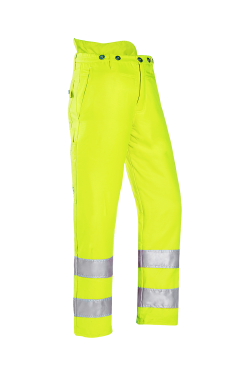 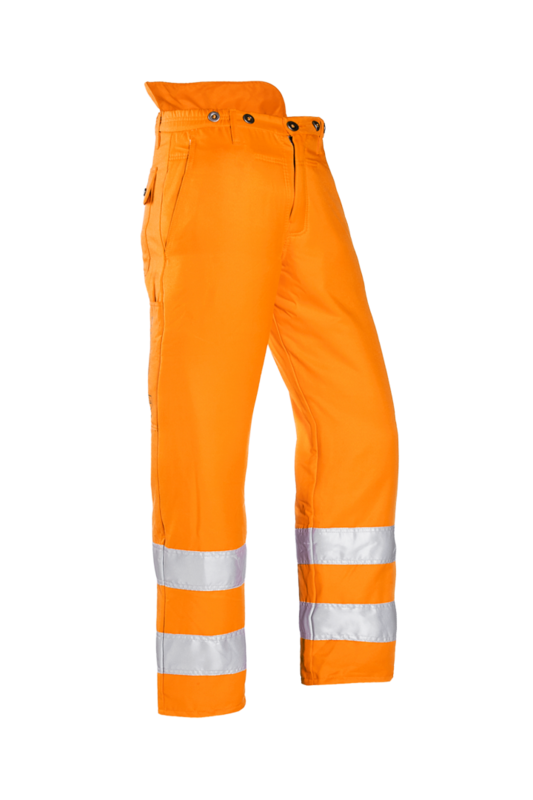 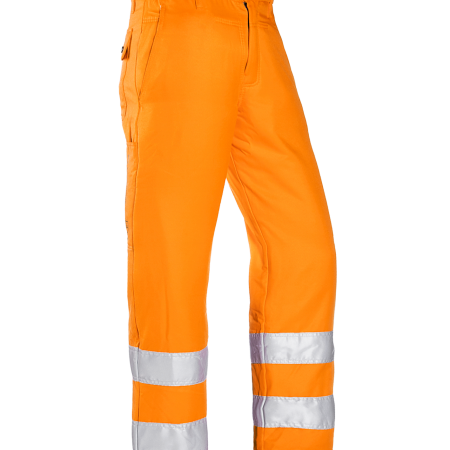 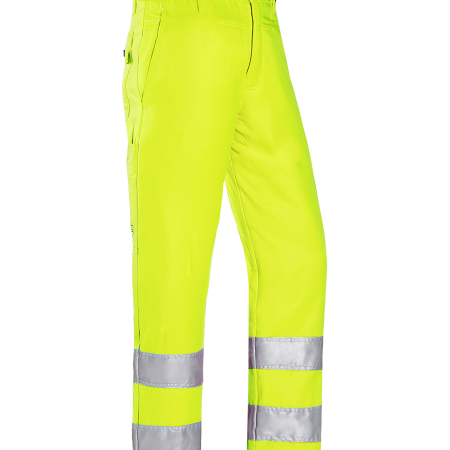 Traditional Hi-Vis chainsaw trousers in accordance with EN ISO 20471 class 2. 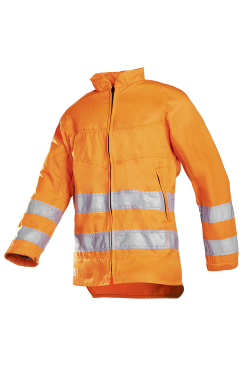 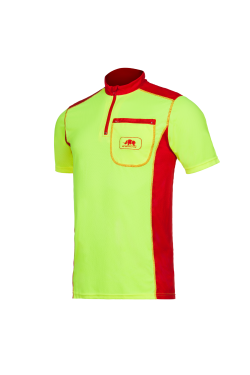 The robust PES/COT fabric ensures a long service life. 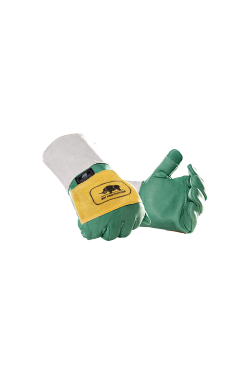 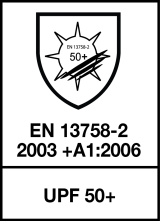 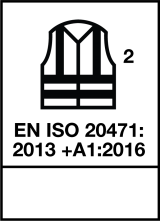 A great fit that has proven its worth!